Packaging Sencor SHB 4450WH framed so colorful and positive that immediately pushes to the preparation of delicious and healthy fruit cocktails. But not only bright images of fruit rich face the face of the package. Here is the model of the device and focuses on some of the technical features of the Sencor SHB 4450WH. Appendix to the user manual and warranty card. 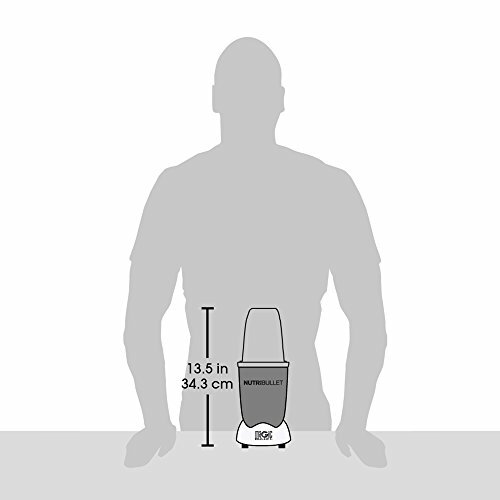 The working unit of the Sencor SHB 4450WH blender is made of metal and plastic. The manufacturer used a combination of white and silver in the external design. Brightly highlighted in orange and the control button of the working unit. In the Sencor SHB 4450WH blender, this control button is floating. Evenly dosing press, the user can change the speed of rotation of the working shaft. At the top of the working unit there is an LED indication, which can be used to judge the rotational speed. 800 W power is enough even for thick ingredients. there is no spout for draining a measuring cup.